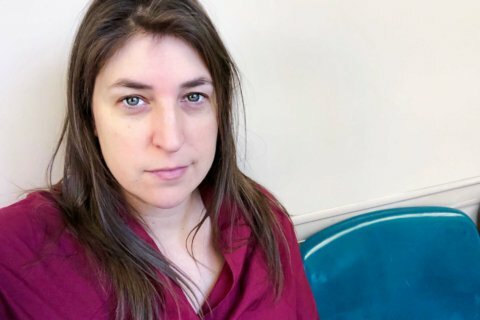 Through Grok Nation, my YouTube channel and my social platforms, I get so many questions about a variety of topics: parenting, breastfeeding, veganism, Judaism, acting and more. That’s why I launched Ask Dr. Mayim, an advice column on Grok Nation where you can ask me questions about things going on in your life and I’ll give you my best, honest opinion. 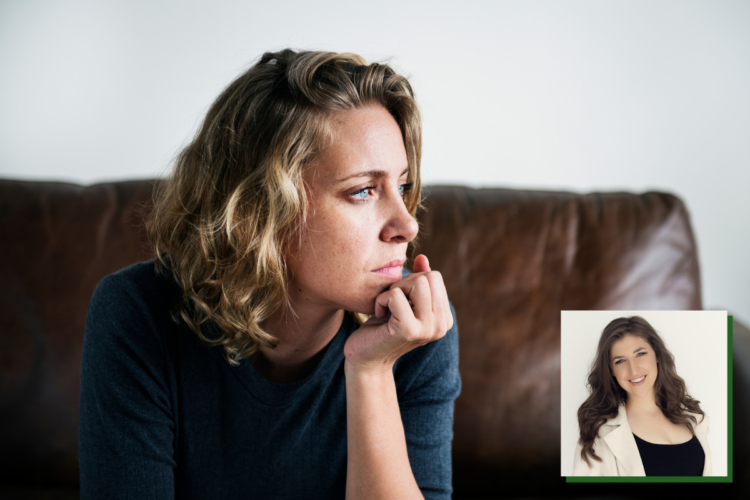 In this week’s Ask Dr. Mayim, I try to help someone looking to let go of the past—even when she can’t stop thinking about it in her present. Read the question and my advice below; at the end, you’ll also find out how you can submit your own questions for Dr. Mayim! How do you move on after an embarrassing incident or saying something that came out in a manner that you didn’t intend? I am 55 years old, and I still think back and cringe at things that I did or said 20 to 30 years ago, things which I am sure no one else (if they are even still with us on planet Earth) would remember. In addition, I fret over things people said to me unfairly in that same time range. I know it saps my energy to spend time thinking about this. Any ideas what to do? I don’t mean to go all neuropsychological on you, but this is actually a feature of certain mental health spectrums. Perseveration and obsession, specifically over things that happened a long time ago for which there seem to be no particular consequences or actions required, is usually part of a way we bind our anxiety. I find that in social situations in particular, these kinds of thoughts are very prominent. The annoying answer is I think you might benefit from speaking to a licensed therapist about some of these concerns. Not to figure out what to do about specific incidents, but more to figure out what it is in you that feels the need to revisit. It’s serving you in some way. Another option is to increase your mental wellness activities. Are you exercising? Fulfilled in your job and relationships? Are you lonely? Are there ways you can add meditation or even breath exercises to your routine to reduce the amount of anxiety you may be holding? These things have helped turn off that “loop” in my brain for sure. In addition, if you come from a home with any history of alcoholism, I suggest you find an Al-Anon meeting because that kind of support can really help if you grew up having to constantly watch your words, actions, and negotiate complex social interactions. 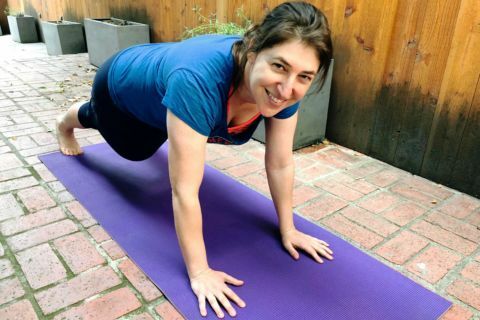 Want to ask Dr. Mayim for advice? 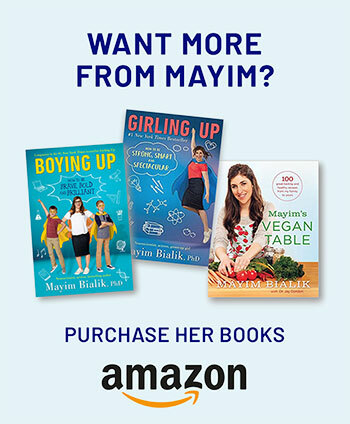 Email your question to askdrmayim@groknation.com, and she may answer it an upcoming column.